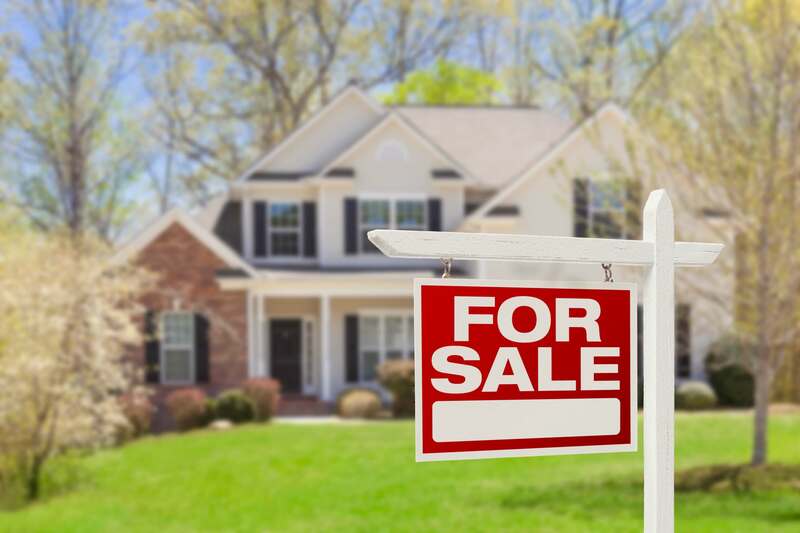 As anyone who has bought and sold a property knows, there are plenty of financial surprises along the way, and plenty of things you might forget to budget for. 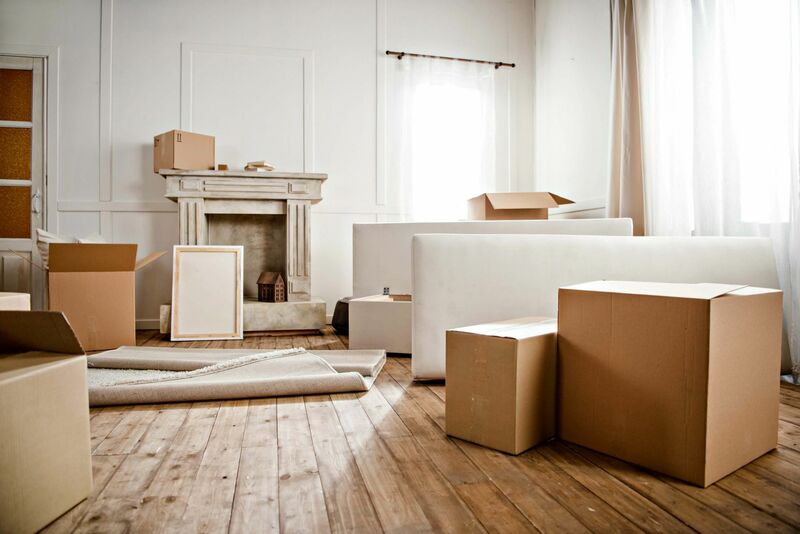 One of the most important things to consider when you’re about to up sticks is finding the best removal companies for a stress-free relocation. 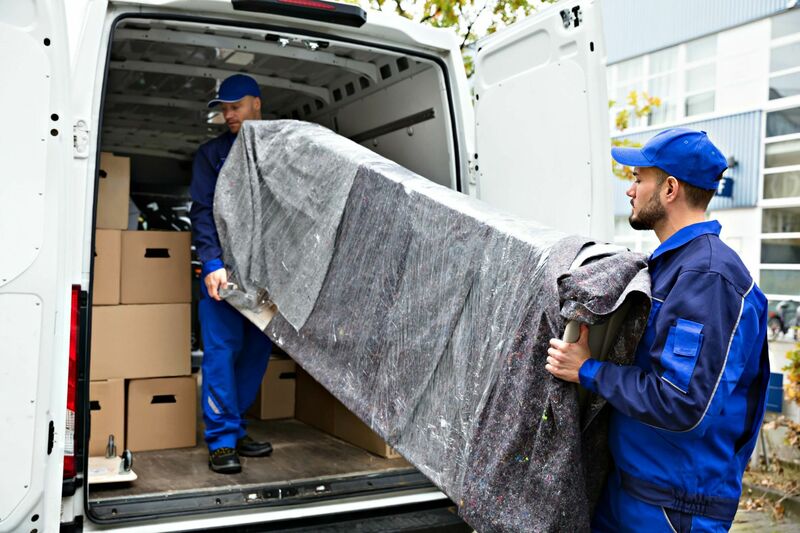 As with any service these days, you really need to do your research, whether you are looking for removals in London or in the depths of the countryside because your requirements are likely to be quite different. We’ve been in our current property since 2009, leaving my old 2 bedroom semi just down the road to move, well, a few roads further along. By this stage, I had managed to accumulate a husband and two children so the house was a little cramped! We booked a local removal company and even paid the extra to have the packing done for us since it seemed like a worthwhile investment given that we had two little ones. Ieuan was only 3 months old at this stage so a ‘man with a van’ really wasn’t an option. What was supposed to be a stress-free experience turned out to be rather an education. Here’s what we will remember for the next time we move. Make sure that the removal company is clear about how much property there is to shift and that the company representative who comes to give you a quote has not over, or underestimated the amount. You need to see a typed schedule which itemises, at the very least, the correct number of rooms and the more valuable items of furniture. At the time, Mat worked from a log cabin at the bottom of the garden which was full of telecoms equipment and paperwork. As a home office, it was certainly an unusual place to work. Even though we told the company about the need to include it, the removal men on the day had no idea of its existence and had to go back for another van. Not only that, but having to pack a home office added considerably to the time taken. You need the reassurance that there will be sufficient staff to move your property. Two staff are unlikely to cope with a full house of contents! Even though we paid for the company to do the packing, we still had to sort out those items that needed to travel ahead – for example, all the kids’ stuff – changing mats, bottle sterilisers, prams, kettle, wine, corkscrew! Moving house with kids in tow can make things even more challenging. So these all had to be packed separately, as did any particularly fragile items that wouldn’t travel well. We also had to mark all the packing boxes with the room they were supposed to be unloaded into – all the kitchen stuff together, for example. Luckily my parents live up the road from the old house so they were able to look after Caitlin and Ieuan whilst Mat and I cleaned up as the removal staff cleared out the furniture. Our beloved moggie, Samson, had passed away a while since but I am pretty sure he would not have enjoyed the move. It was enough of an ordeal to persuade him to get into his basket for a trip to the vets. If you’ve got pets, you may want to get someone to look after them for you or put them in a kennel or cattery close to your new property until you can collect them – especially if they are nervous or don’t travel well. This may well be a personal thing but we didn’t want to leave the house less than spotless for the new owners so as the removal staff were packing, we were cleaning up and hoovering. Make sure you’ve plenty of refuse sacks on hand for a last-ditch sweep of rubbish and for chucking anything that has been missed into. Don’t forget, too, to take electricity and gas meter readings as you head out the door so that you don’t end up paying the new owners’ utility bills. Let your utility companies have the final readings as soon as you can. I used to work for a law firm who handled conveyancing and it was not an infrequent occurrence to find that something had gone wrong along the chain leaving a family stuck in a van waiting to get into their new property. This might have been because the exchange of contracts had been delayed and the bank hadn’t received the mortgage funds or because the previous owners were still …. desperately packing and cleaning! There were often plenty of unforeseen financial surprises! Generally, you wouldn’t get the new property keys unless you were able to move in but it’s always worth checking these things. Stay in touch with the agent on moving day – which is very often a Friday – and make sure you have their mobile number in case they are out and about showing prospective buyers around other properties when you call. No matter how much care is taken loading property on to a huge removals van, there is always the chance that accidental damage may occur. Check where you stand in terms of insurance with the removal company and if you are worried then the most sensible thing to do is move it yourself – I am thinking of things like antique mirrors or paintings, family heirlooms or anything of sentimental value that cannot be replaced. We have lived at our new property of 10 years in October and we are still getting mail for the previous owner. There comes a point at which you get a bit fed up re-addressing it and putting it back in the postbox! Make sure you get your mail redirected by Royal Mail. I really don’t want your pension statements or your seed catalogue for a fabulous spring garden. Moving house is a stressful enough process as it is but with a lot of planning and asking the right questions, you can at least making moving day a little more enjoyable. Have you used a removal company or do you prefer to hire a van and do it all yourself? "The Best Maternity Clothes For A Comfortable Pregnancy"
"10 Tips To Spring Clean Your Office"